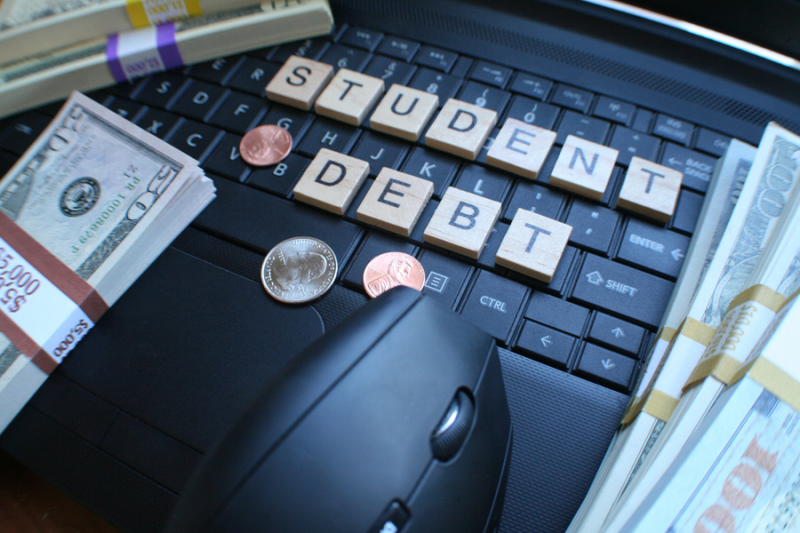 Are you struggling with your student loan debts? It is so unpleasant to live with the fear of loan collection agency knocks your door. But, if you are not in a good financial situation, and you find it difficult to make payments on your student loans, there is good news for you. When you think that you have no other choice and you are thinking about going bankrupt, there is one last way you may consider. Debt settlement could help you before you declare that you are going to default on your loans. However, debt settlement is not an easy process as it sounds. Despite it can save you thousands of dollar on your debts, and rescue you from defaulted loans, but it may take a long time to get and it may be too costly. In this article, we are going to overview of how loan settlement work and how you can take the benefit of it. What is a loan settlement? Generally speaking, student loan settlement means you agree with your lender that you are paying less than the overall amount you have taken. In addition to this agreement, the student loan collection agency doesn’t pressure you to make your payments. On the other hand, don’t have to worry about that loan collector will sue you for unpaid debts. At first sight it may seem such a good deal, however, some disadvantages of settlement may be too risky for your financial future. The main idea behind this concept is that when you are going to bankruptcy, your creditor chooses the alternative of receiving half or certain parts of credit to avoid total loss. Despite all these sound well, but there are some drawbacks that you have to be aware of before deciding to apply for settlement. For example, it may take a very long period to be accepted for settlement. Or another risk is it can devastate your credit, and it may be too costly. In the further paragraph, I will give detailed information about the risks of the settlement. It worth to note that student loan settlement is an entirely legal process. Even though there are several student loan settlement scams, applying for settlement is a legitimate alternative of debt relief. To avoid such scams or fraud, you are going to need a reliable company to apply. That is why it would be better to determine which pathway you are going to track. But keep in mind that when you apply yourself, it may require a lot of paperwork, annoying legal procedures, etc. Whether the settlement company could offer your settlement agreement with other customers. It is because loan creditors are inclined to accept debt settlement as a collective application. They have a professional staff to bargain or negotiate the terms and conditions of debt settlement with creditor agencies. They can do all the paperwork and annoying legal procedures instead of you which release you to be bored with finding proper documents. How does loan settlement work? First of all it worth to note that the concept of student loan settlement is very different from student loan discharge or loan forgiveness programs. When you apply for settlement, your settlement company negotiates with your lender the conditions of repayment. Your lender agrees to settle your repayment plan which allows you to repay less than what you initially borrowed. 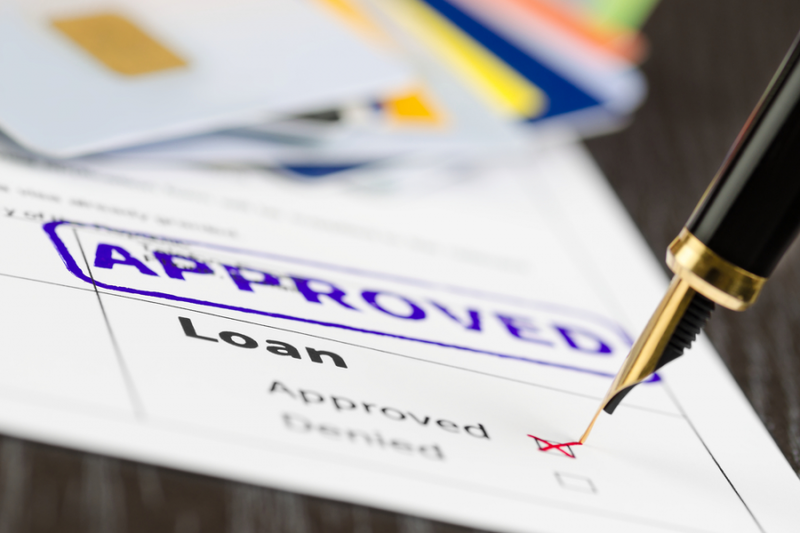 If you have a federal loan, then it might be relatively difficult to apply for settlement, because creditors mainly are not eager to settle debts for federal loans. For federal loan borrowers, the US Department of Education offers repayment plans. Especially, income-driven repayment plan could be helpful for your federal loans. When you start the settlement process, you mainly are offered two alternatives such as lump-sum payment and payment plan. When are you ineligible for settlement? To qualify for student loan settlement, you are required to meet some conditions. More in detail, there are some special cases when you are not considered eligible for settlement. If you stop making payments on your loans intentionally to be eligible for settlement, this may lead you to more problems. When you delinquent payments, you notify your lender that you are trying to settle your debt. When you are trying to go in default on purpose, you lose your chance for a settlement, and you are required to repay your debt with both main balance and accrued interest. When you have been judged, and the court has made the order on you to make repayment on your loans, unfortunately, you lose your chance for applying to debt settlement. In reality, the creditor agency will not settle your debt until you prove financial hardship. Thus if you have received an inheritance, or you have won a lottery, then it is almost impossible to prove that you are in financial hardship legally. That is why if you can repay your loans, it is not recommended to waste your time with applying for settlement. What kind of risks can you face while settlement? Of course, even though a wide range of benefits that loan settlement could provide, there is some risks you can confront. To make a wise choice before applying for settlement, it is significant to be aware of those risks. Credit score – If you settle your student loan, it could have a negative impact on your credit score. It is because, settlement directly shows that you have delinquent payments and defaulted loans, thus this negatively influences your credit report and FICO score. On the other hand, in comparison with loan collection and court judgment, loan settlement has a less negative impact. That is why you need to differentiate the possible outcome of these two situations before applying for settlement. The probability of being successful – unfortunately no could give a guarantee that you will be 100% eligible for a settlement. No matter what loan settlement company you are working with, you could not entirely sure that you will receive a settlement. Penalties and interest- due to delinquent debts, you are most probably charged penalties. Besides, your interest rate will continue to grow due to accrued rates. You pay fees- when you settle your debts, you are required to pay the fee to settlement companies. Most of the settlement companies charge the borrowers for each settlement they have made. To avoid some negative results of loan default, you can choose the settlement strategy. However, today there are so many student loan debt settlement scams. You are required to be so attentive while choosing the right settlement company to work.  If you would like to learn more about a student loan, you can take a quick look at Student Loan Resolved website.